Is your student having car trouble? Find auto repair shops, places to get oil changes, tire repair and replacement, mechanics and car dealerships near Western Oregon University. Does your student need Airport Transportation? If your son or daughter needs a ride from the airport to campus, try out UBER. Click this link for $5 off your first ride. Using UBER, your student can even share their location, and estimated arrival time with you straight from the app. 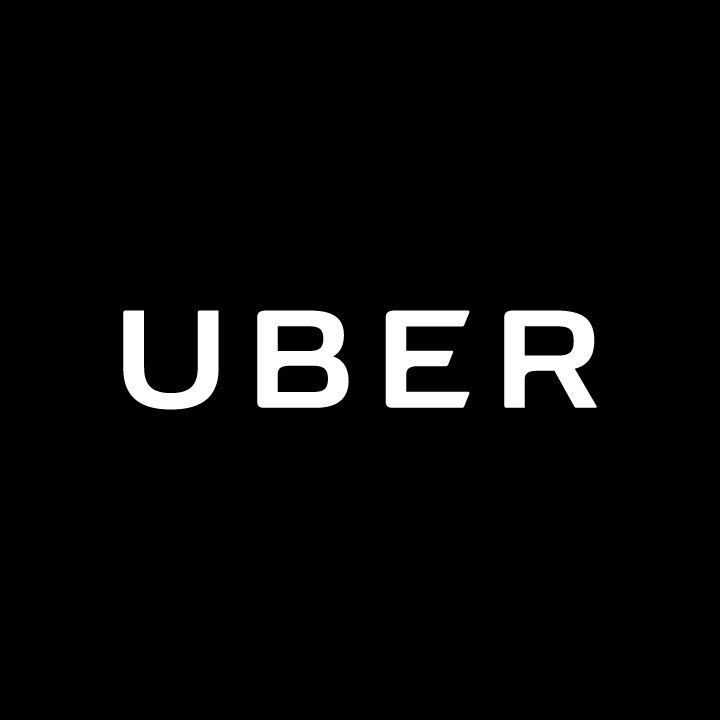 Get $5 off your first UBER Ride!